Using all kinds of social media, Libyans have rejected any form of violence. 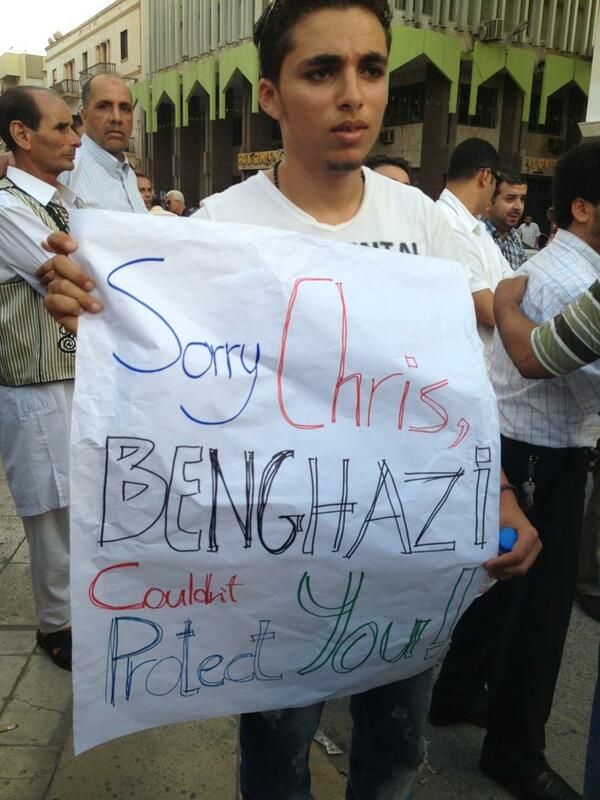 This comes after the deadly attack on the US diplomatic mission in Benghazi. Within hours after the assault The Sorry Project was launched to express condolence to those killed. Lead by activists of Shabab Libya, the Libyan Youth Movement which initiated last year’s mass protests against Muammar Gaddafi, a wave of condolence spread not only through social networks. 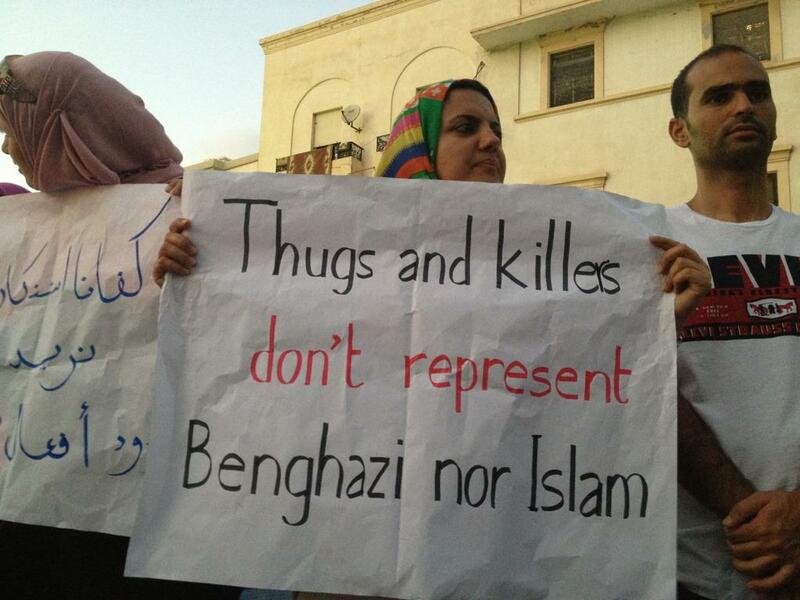 A small number of protestors gathered the day after the attack for an anti-terrorist rallye which was live broadcasted by Libya Alhurra Internet TV Network. For today activists have announced a press conference.